Confetti Babe: A Formal Hello! Hi old friends and new to come! I thought I'd write a little intro post about me. I'm Wendy, co-founder of Confetti Babe. I guess you can say I'm the extrovert of the two (you hear me Cynthia?). 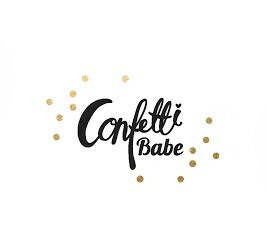 We started Confetti Babe as a fun, little IG/Etsy shop and just recently decided to start a blog to showcase not only our stuff, but other mama shops too. Then we figured to see and follow different lives and styles of different mamas would be fun. And so Babe Bloggers was born! I married my junior high crush, which I lost touch with for about 10 years and reunited thanks to Facebook (I know, right? 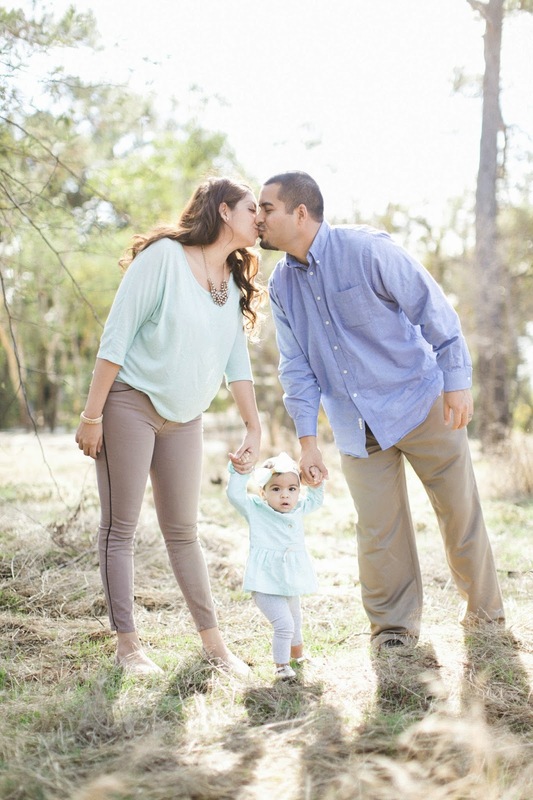 ), Jesse and have a 14 month old, Isela, who I'm over head over heels obsessed with. Before having her I was pretty great at shopping for myself but ever since she's been around I can't stop adding to her closet, although I know she has plenty! I mean, the cute just keeps on coming! 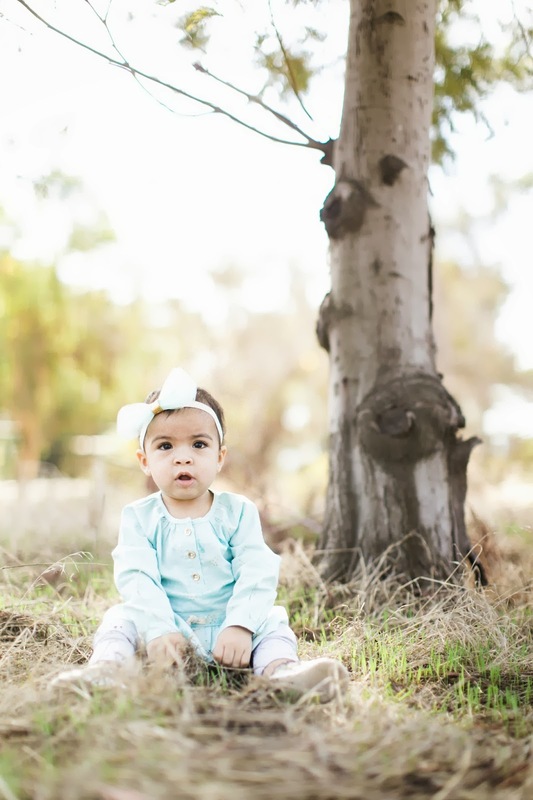 Here's us a couple weeks before her 1st birthday (and of course she's sporting a Confetti Babe headband)! I'm also an event planner based out of Southern California (Go Bruins!). You can visit me over at Just Wenderful Event Planning & Design if you're into party planning, especially weddings! It's such a fun and different industry compared to psychology which is what I was originally doing. Living in Los Angeles makes it so easy to craft, get creative and thrift. My favorite thrift store is about 10 minutes away which doesn't help what my husband so-calls my "hoarding". I refuse to believe him because it's stuff I use...eventually. My favorite part of thrifting right now would probably be Isela's vintage finds! Can't wait to share those! Stay tuned to read more about the other babe bloggers and for lots of new exciting stuff! Just discovered your blog and shop! Great stuff!